FREE Subscription To Remedy Life Magazine! 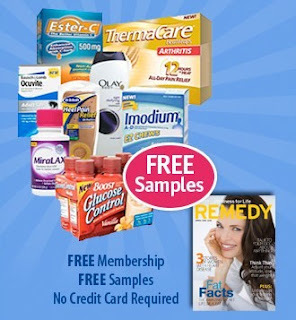 Plus Receive Free Samples, Coupons & More! You can get a completely FREE subscription to Remedy Life magazine! Included with your subscription, you'll also receive free samples, money saving offers, and much more! Click here to get your subscription!